AMITE, LA - Tangipahoa Parish President Robby Miller announces that flood victims will soon be able to apply for home repair grants offered through the State of Louisiana. The Restore Louisiana Task Force, in conjunction with the State's Office of Community Development, will soon be qualifying eligible property owners for grant assistance for eligible home repairs related to damage from the 2016 floods. Miller said this application process is strictly through the State. "This is not FEMA funding, but money that originates with federal HUD disaster recovery programs given to the State of Louisiana," Miller said. To apply, flood victims must first complete a short online survey, which will be available starting in April. Homeowners (including mobile homes and rental homes) that are interested in this financial help should sign up for email and application notifications at the restore.la.gov website. Miller advises that if you do not have an email address, then try to use someone in your family's email address so you can receive these notifications from the State. 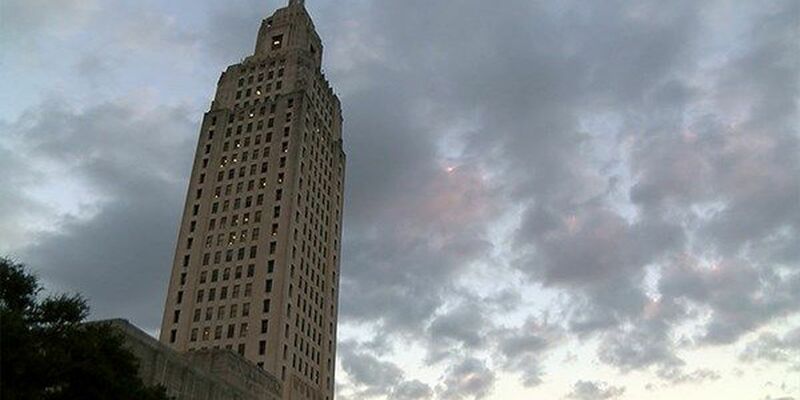 Miller said the Restore Louisiana Task Force is making these grants available for households that are deemed eligible, regardless of whether they had flood insurance at the time of the 2016 flooding. 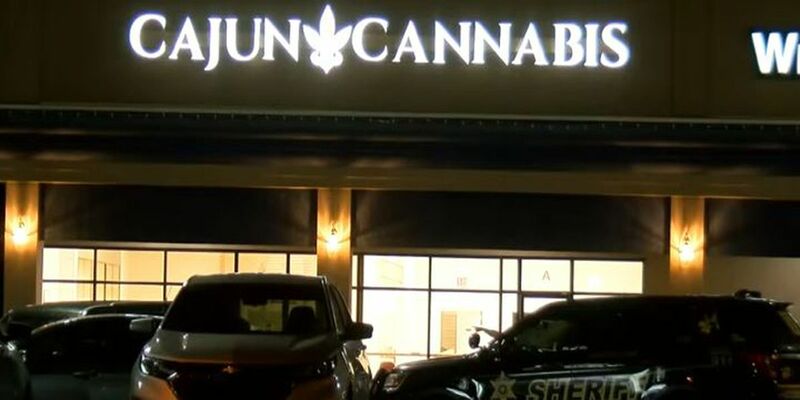 Tangipahoa Parish will continue to provide any information to the public when it receives it. The Parish however, will not be the entity taking applications. Applications will be processed and qualified by a State agency.